Our local marketing software allows you to effectively market your business to customers in your area. Get a demo and see what LocalSignal can do for you. 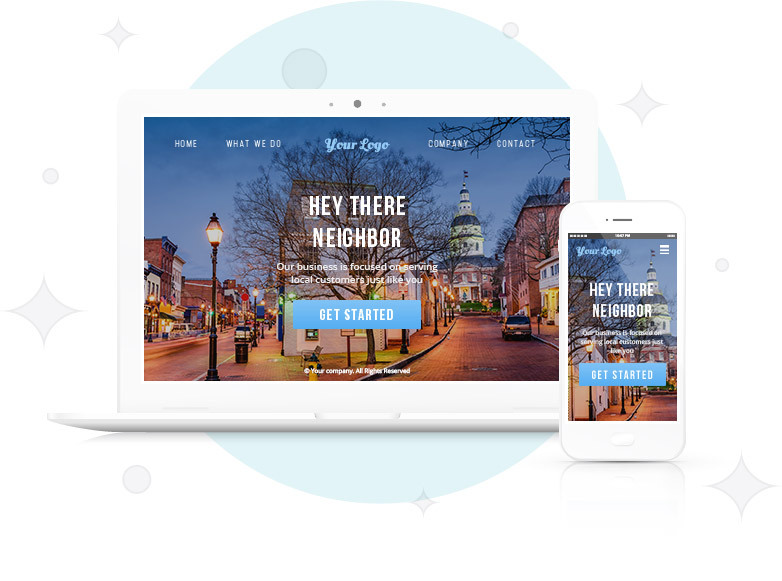 LocalSignal's website platform is streamlined so you can get your new website up fast. You can also easily customize and manage your website and web content. Get found by local customers looking for your products & services. 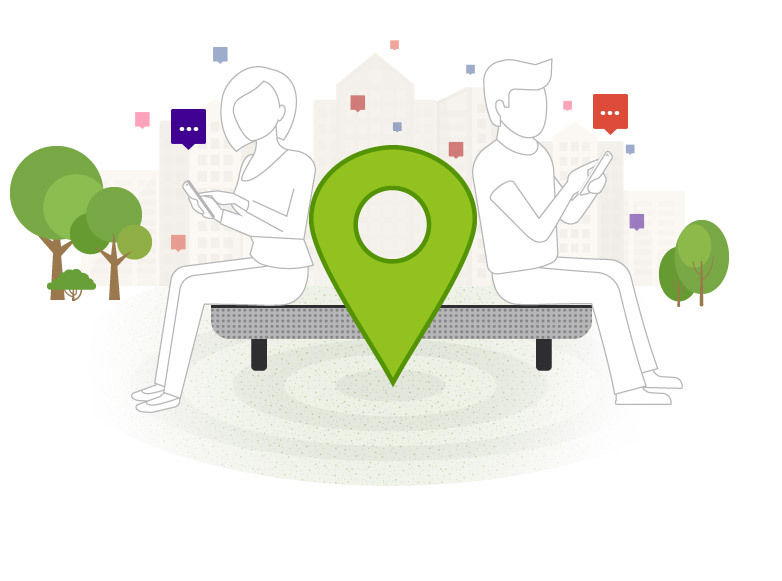 LocalSignal provides a host of tools that give you the power to be found by customers in your local area. Watch your visitors, sales opportunities and reviews increase over time. 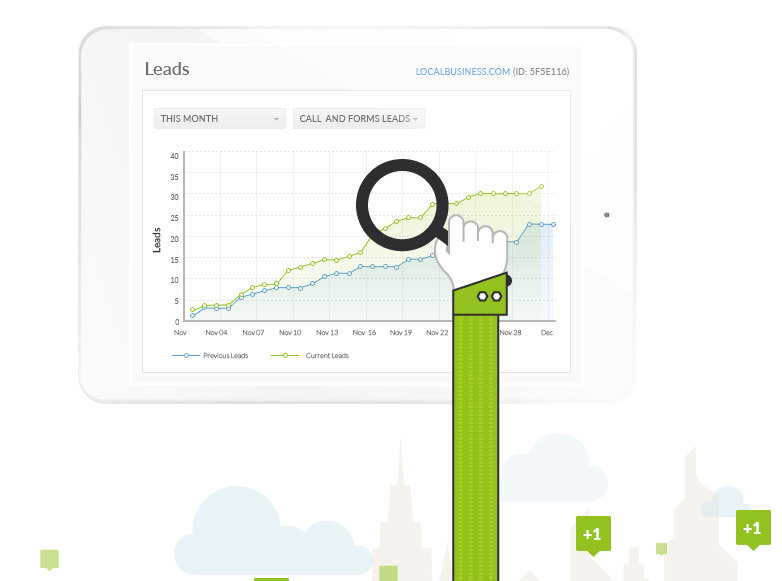 LocalSignal gives you access to real-time data so you know that your marketing is working. Hear from real customers about how LocalSignal helps them grow their business. The impact LocalSignal has had on our company is drastic. We are generating more business than ever before. I would recommend LocalSignal to every owner who wants to grow their business. Start marketing your small business and get the results you deserve.